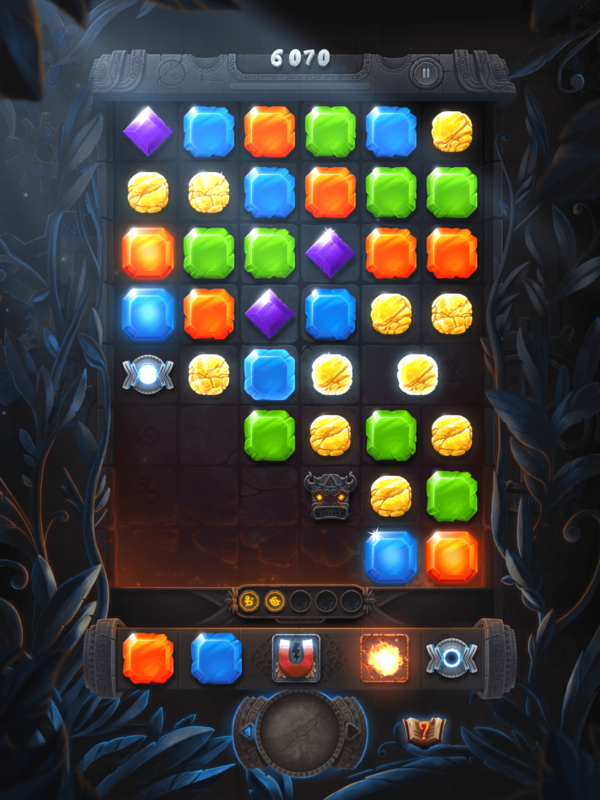 Send an email message with your name and associated media outlet to novycoverage@gmail.com — and we’ll get back to you asap! 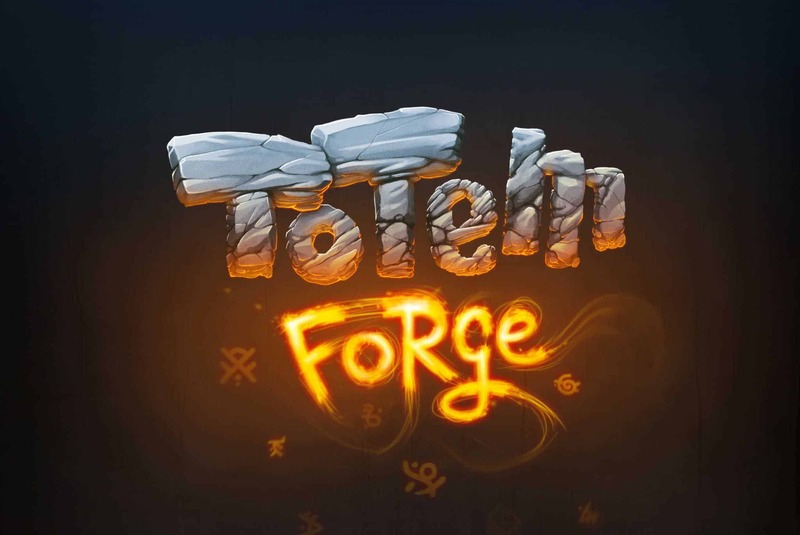 Exaltrix allows the contents of Totem Forge to be published through video broadcasting services for any commercial or non-commercial purpose. 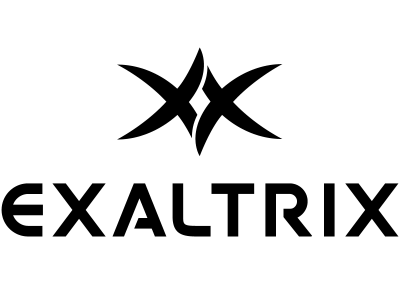 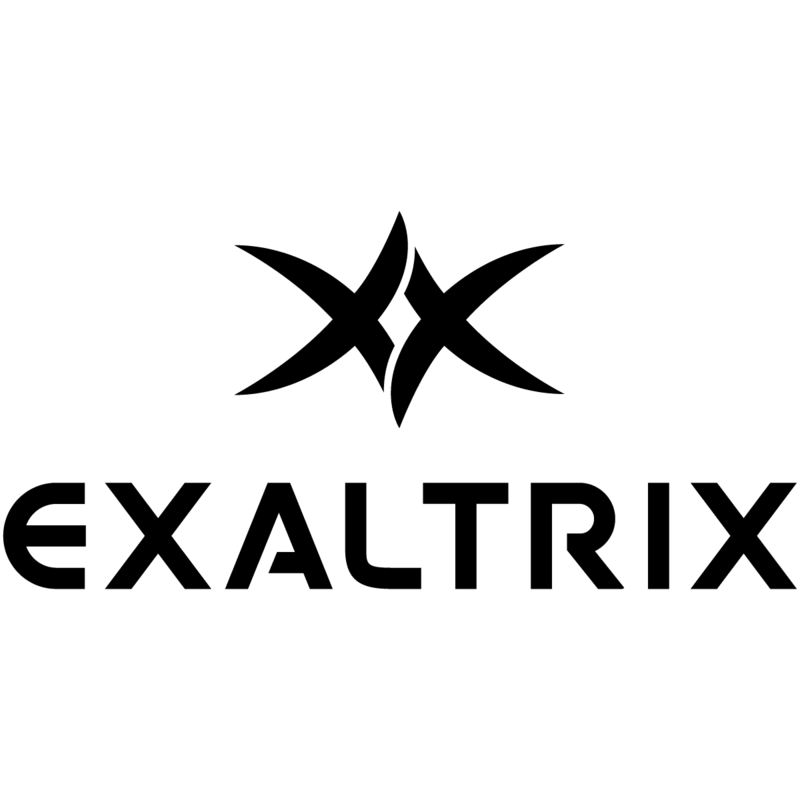 Monetization of videos created containing assets from Totem Forge is legally and explicitly allowed by Exaltrix. 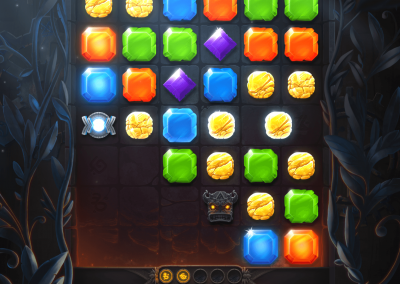 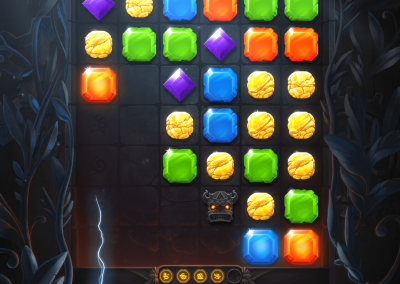 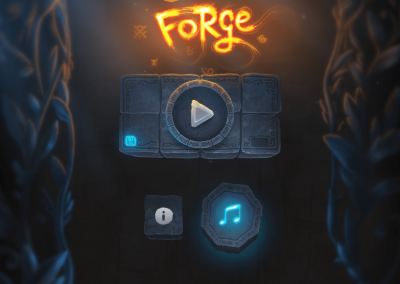 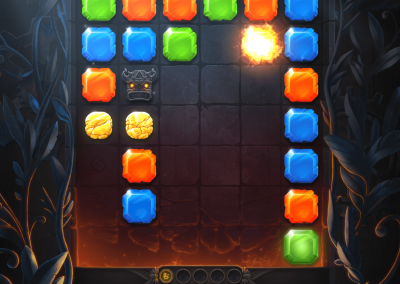 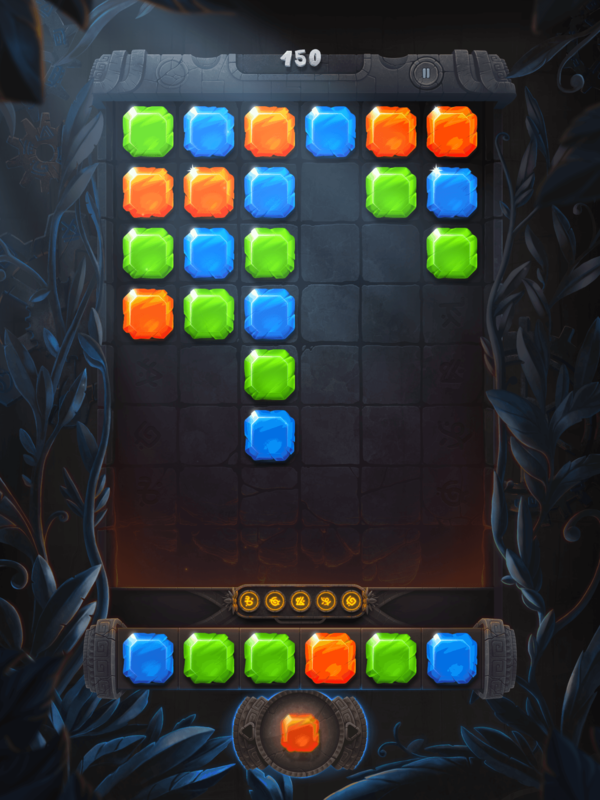 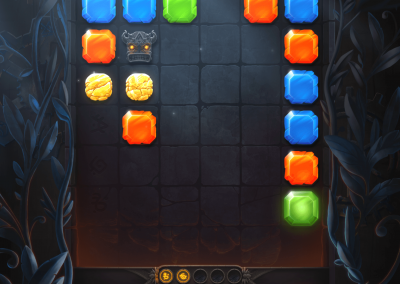 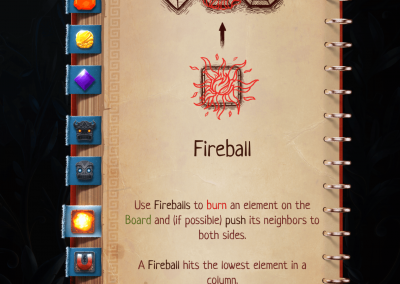 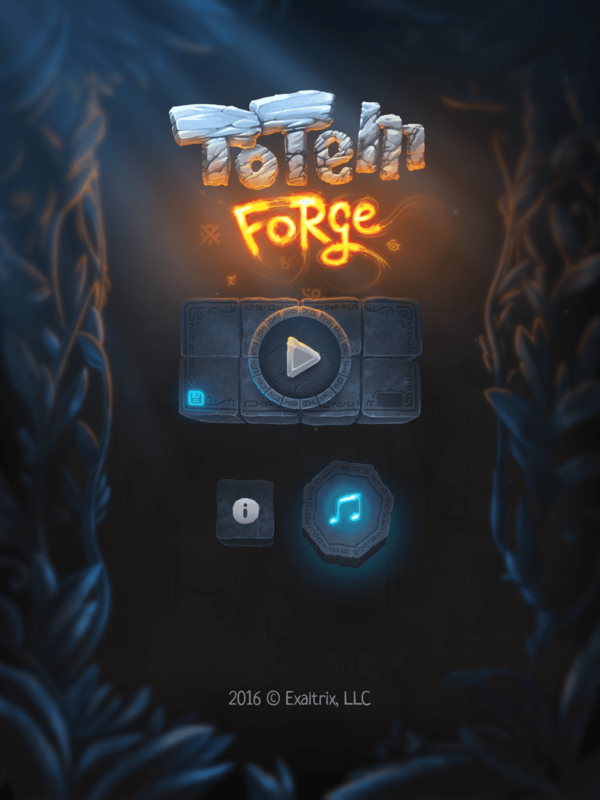 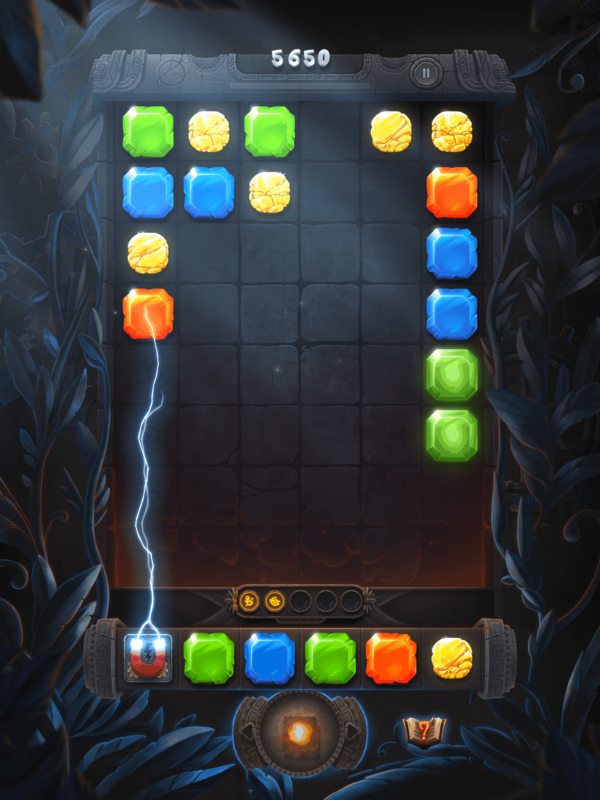 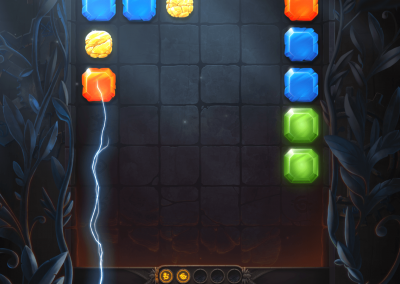 Totem Forge is a turn-based puzzle game with a strategy twist. 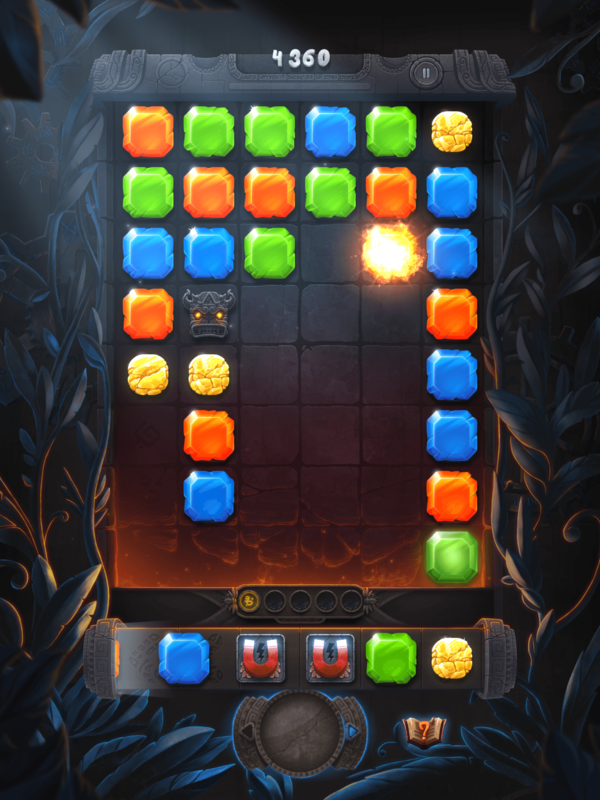 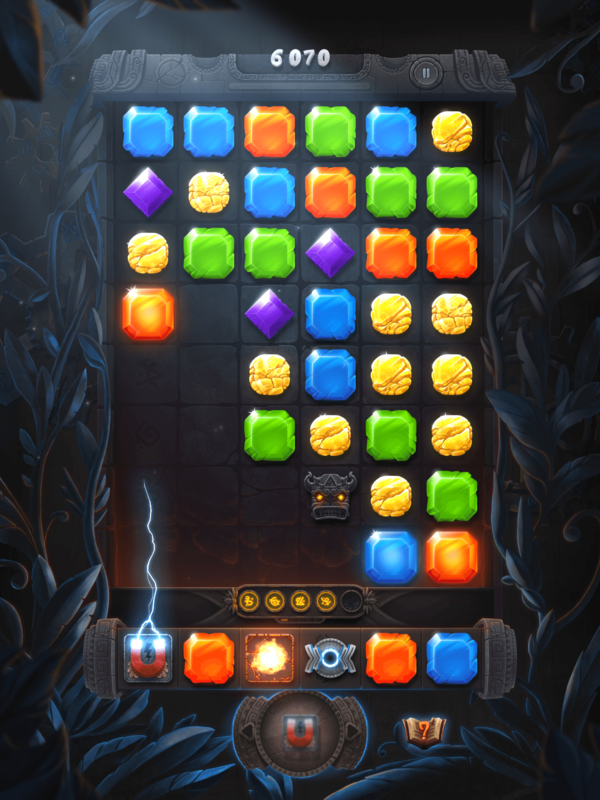 A single procedurally-generated level provides an endless variety of gameplay situations. 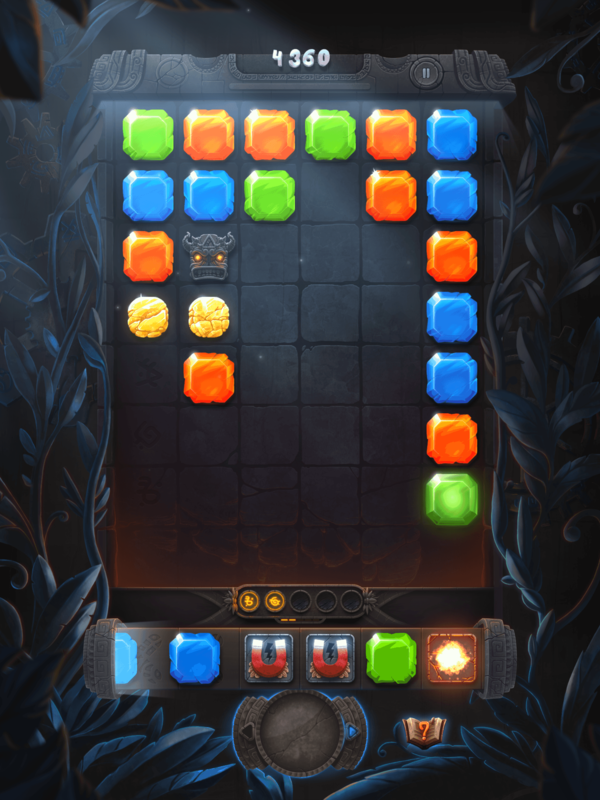 Your goal is to earn the highest score by using elements and tools at your disposal to make combinations and affect the game board — all while keeping it from being filled. 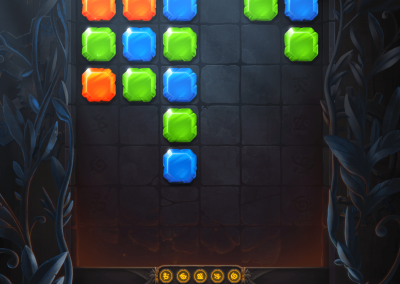 You need to think strategically and plan ahead to achieve the greatest results. 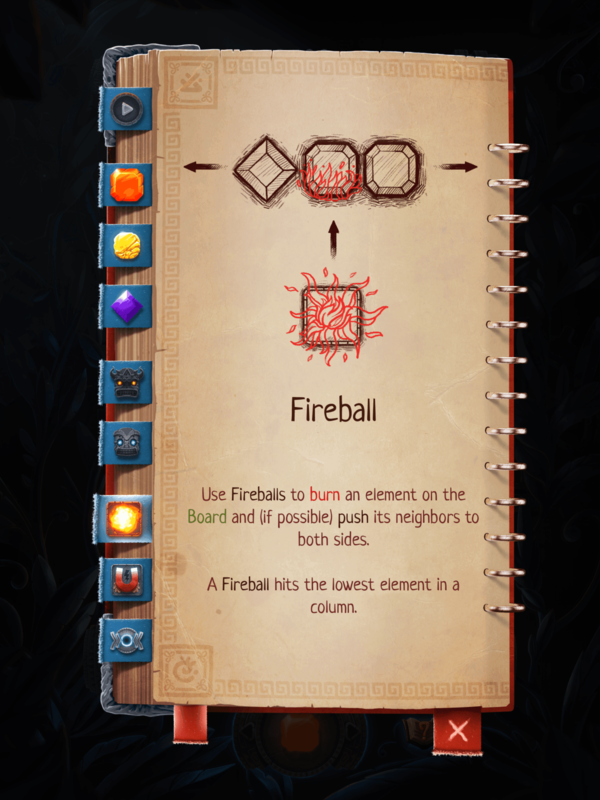 And watch out for those mysterious Totems!